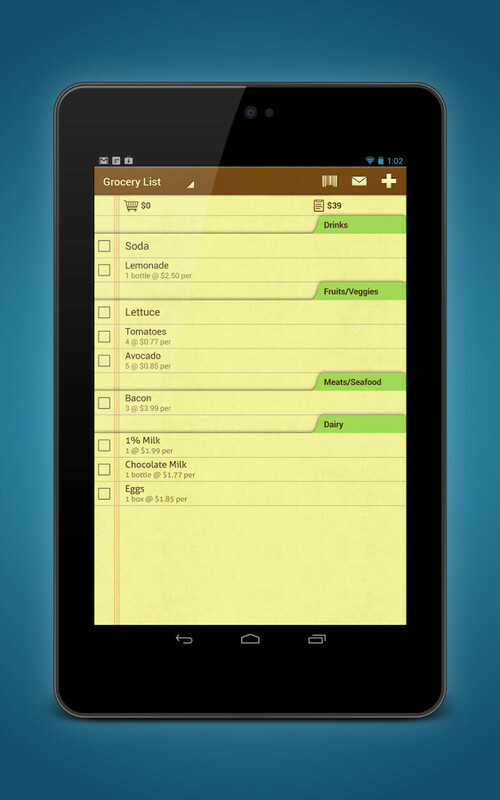 List Ease is a simple, free checklist app. 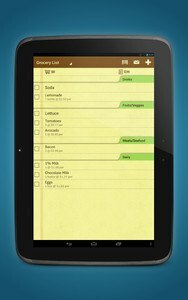 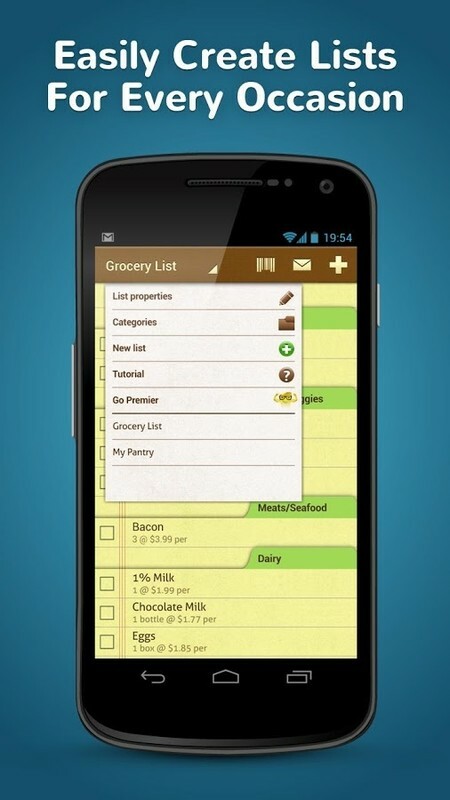 Create or collaborate on a shopping list, grocery list, to-do list, or any other checklist and share it with family and friends! A favorite of the TODAY Show's Today.com, Forbes ‘The Best Apps For Smart Black Friday Shopping’ and CNBC ‘A Stress-Free Holiday Is Only One App Away’, List Ease is the best grocery shopping list app around! 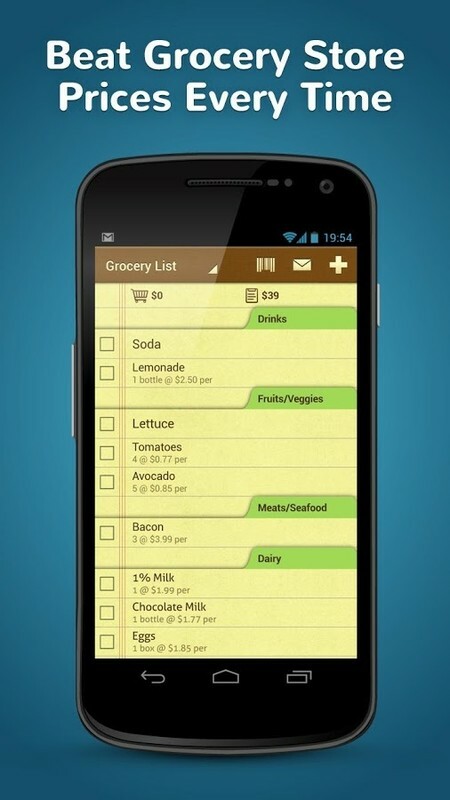 - A shareable grocery list means you can send your free grocery list, checklist, or to-do list to family and friends with real time syncing – be someone’s “grocery pal”! 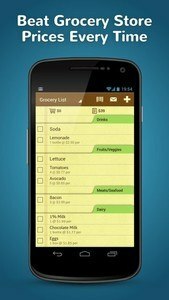 - Simplify your life and save money by keeping track of already purchased items in your pantry – never run out of milk, eggs of bread again! 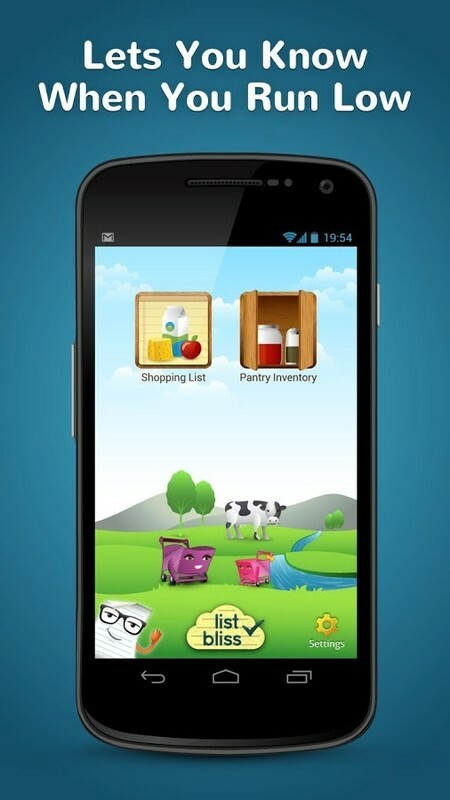 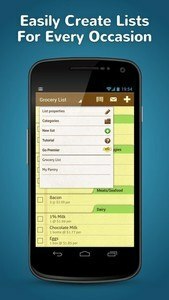 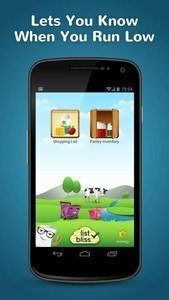 - Mr. Listo, our free app’s mascot, is your shopping list maker companion - at home or in the supermarket!